After keeping the world’s media on red alert for weeks, Prince George arrived last Monday of his own free will, becoming third in line to the throne. 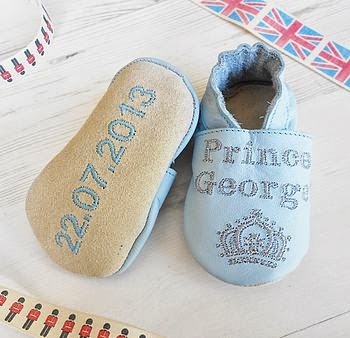 Seeing as royal births happen about every thirty years, the Prince’s anticipated arrival has prompted a global celebration and shopping frenzy. Retailers hitched a ride on the stork’s wings hoping for a boost in quarterly sales courtesy of Kate and William’s firstborn. 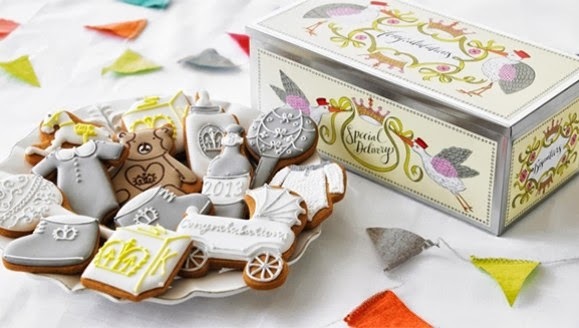 From posh prams and plush pajamas to baby biscuits and bespoke hotel suites, there is a perfect keepsake for your little Prince or Princess. Grosvenor House, A JW Marriott Hotel and bespoke nursery designers to Princes William and Henry, Dragons of Walton Street, have exclusively partnered to transform a Premium (Hyde) Park View Suite into the quintessential British nursery designed with a royal baby in mind. Leave the Bugaboo for New York or Los Angeles. 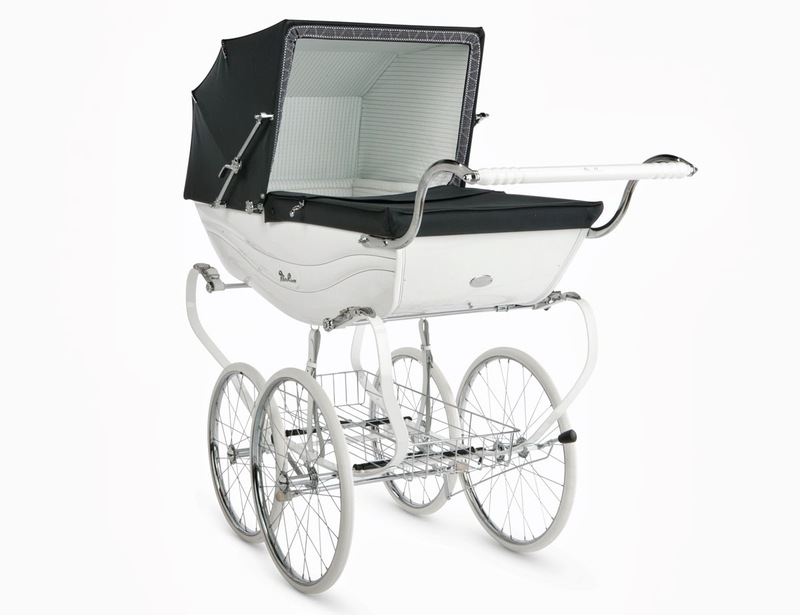 For London, stroll your baby in glamorous royal fashion in a Balmoral Classic Pram. Described as the Rolls Royce of prams, the first model was built in 1877. In 1930 it became the preferred pram of the Royals supplying the first one to King George VI for Princess Elizabeth. Today, the timeless prams are still hand built using traditional methods. With an 8-week waiting list, you’ll need to purchase after your 20-week scan! All our babies are as special as the Royal baby. 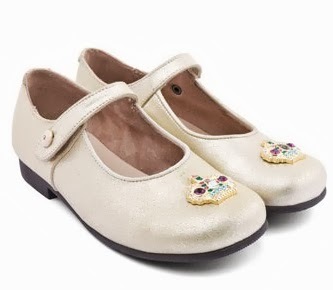 Celebrate new births with personalised leather shoes. Also available in white, lilac and pink. A princess can never have too many shoes! She’ll be the belle of the ball in these. 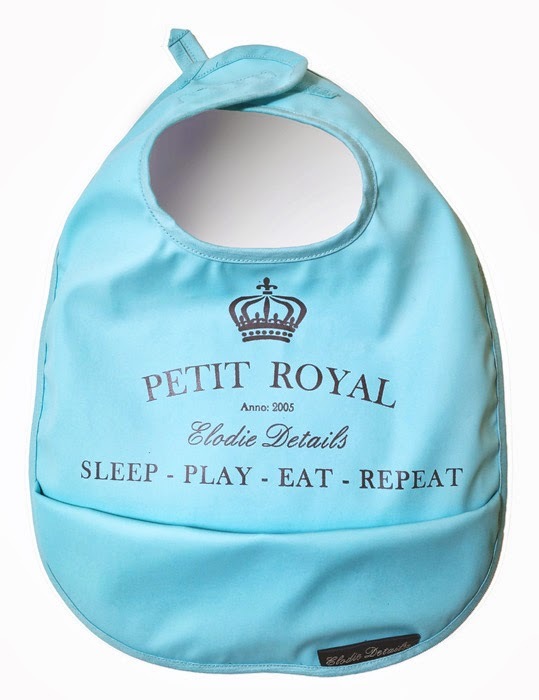 This PVC-free polyester bib sums up life with a little tyke. It’s easy to clean, a professional crumb catcher, and your baby will look stylish while smearing pureed peas across his/her face! 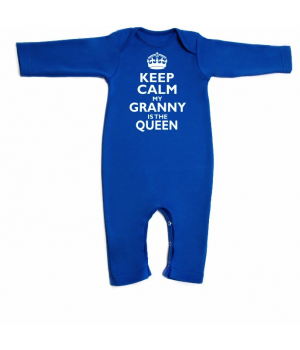 Even if Granny is not Queen of England, your little one will let the world know who’s boss in this romper! Various styles and colours available for boys and girls. A prince must look dapper, even at bedtime. 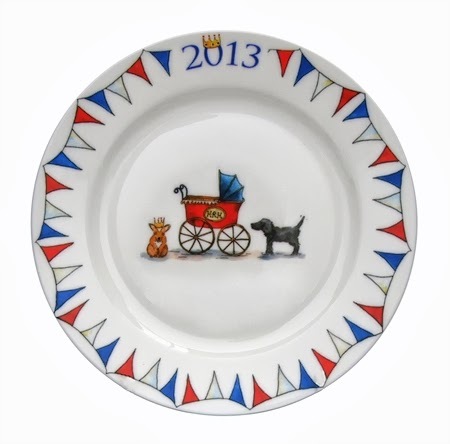 There is plenty of choice out there, but I think Milly Green’s Royal Baby commemorative china stands out. Individual pieces and full collection available. The plate is my pick complete with the Queen’s beloved Corgi and crown! Like all mums, the Duchess will get her fair share of dirty diapers and sleepless nights in the months ahead. 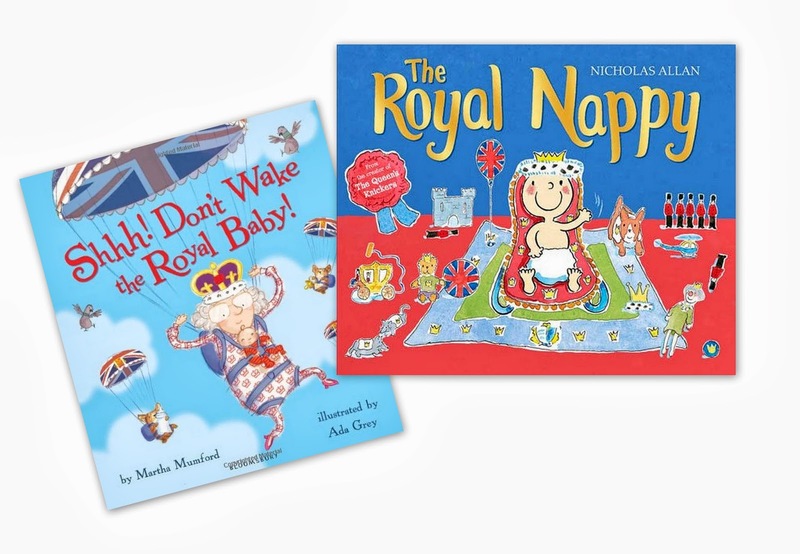 Send your little one off to sleep with sweet royal dreams with these picture books. And, God’s richest blessings to all His Princes and Princesses.